SculpSure® approval for under chin fat reduction definitely solidified SculpSure® treatment as the “gold standard and total body contouring device”. It’s one and only full body contouring treatment on the marker and there is no comparison available which can achieve same results with absolutely no downtime. The new SculpSure® under chin applicator is designed to contour the under chin area and safely target the fat cells with zero downtime, swelling or pain. In May 2015, SculpSure® got FDA clearance for treatment and fat reduction in the abdomen and flanks (aka love handles) area. In summer 2017, FDA added clearance for the inner thighs, outer thighs and back of the thighs. In September 2017, FDA cleared SculpSure for the treatment of stubborn under chin fat using the newly designed applicator. Now you can really have absolutely ZERO downtime procedure for under chin fat without any need for painful massage like CoolSculpting Mini has or without the discomfort and swelling associated with Kybella injections. SculpSure® is definitely the leader in current body contouring devices. SculpSure® is the only treatment on the market that keeps its patient satisfaction scores over 90% and now is the only device for full body contouring treatment. SculpSure® treatment can definitely be combined with other non invasive modalities to achieve amazing results. SculpSure® under chin can be combined with Kybella injections to target the sides of the neck and then followed by Ultherapy Skin tightening to improve the skin texture and tone. Consultation is always recommended to determine the best modality to achieve the desired look. Now consumers have harder time deciding between the best non invasive options for the treatment of under chin fat. 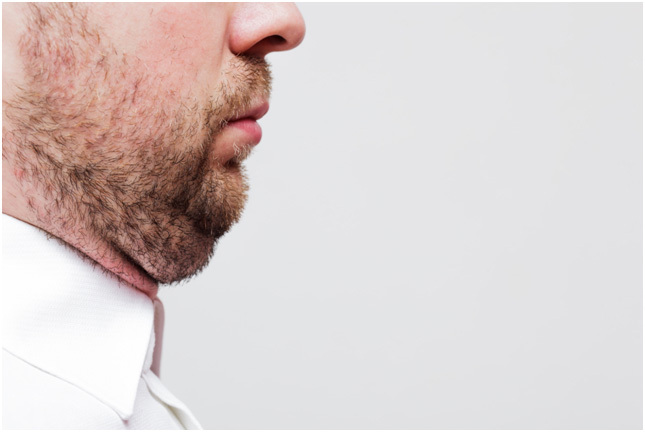 Below is a small summary between the 3 non invasive methods designed for under chin fat. How Does SculpSure® under chin work? Does SculpSure® under Chin cause skin tightening? The heat generated during the treatment has been shown to stimulate new collagen formation and there are reports of improved skin tone. How long does SculpSure® under chin treatment take? Is there any downtime after SculpSure® under chin area? Is there any swelling in the chin after SculpSure® under chin treatment? None. The skin is left completely intact. The skin might have impression marks from the applicator which will be gone in 5-10 minutes. Is SculpSure® under chin FDA cleared? Absolutely yes. It got FDA clearance in September 2017. How many treatment sessions does one need with SculpSure® under chin? Consultation is always recommended. On average it takes 1-3 sessions to achieve desired look. Why Choose Dr.Avaliani for your SculpSure® treatment? 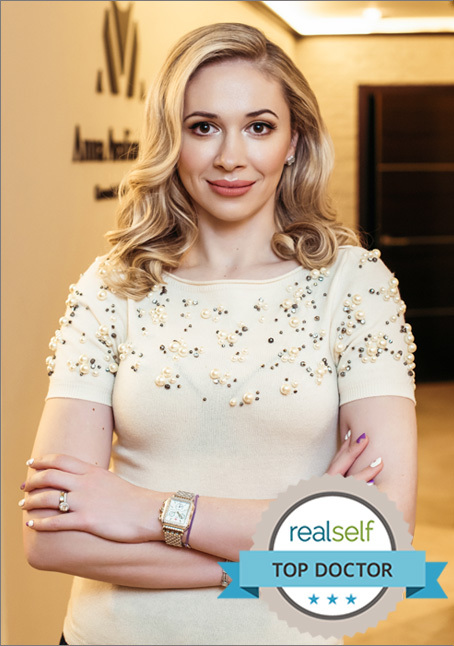 Dr.Anna Avaliani is a top SculpSure provider in NYC . Over 3000 +treatments performed to date. Over 5 treatments performed DAILY. Over 200 treatments Monthly. Over 450 applicators a month!